Wellste manufacture and supply extruded aluminum roof rack. 30 extrusion press imported from Taiwan and advanced anodized line imported from German, Wellste Aluminum has experienced more than 20 years. Nowadays, we have reached 100,000 ton annually production capability. 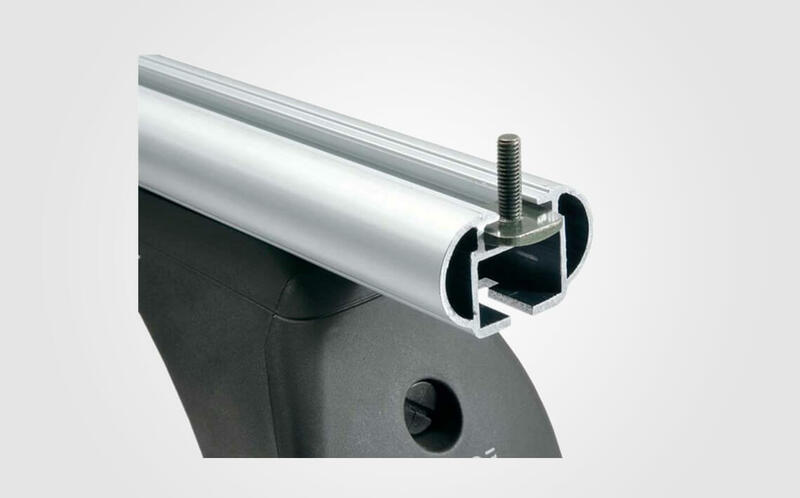 Wellste extruded aluminum roof rack usually comes in 6063 or 6061 aluminum alloy. The surface can be anodized, powder coated according to your requirement. For anodized, we can do clear anodized, sandblast anodized and also colorful anodized. For powder coated, we have RAL standard color for you select. A roof rack is a support frame or part mounted on the top of the car fixing luggage safely and conveniently. It can carry sports gear like bicycles, kayaks, canoes, snowboards and other luggage to save inner space. Why aluminum roof rack? There are many advantages for extruded aluminum roof rack. Aluminum is lightweight but with high strength, it is corrosion and wears resistant. Wellste extruded aluminum roof rack is easy to handle and maintain. It is easy to be assembled not like steel racks need to be welded in advance. The light weight of extruded aluminum roof rack uses less fuel. Wellste extruded aluminum roof rack can be used for cars, trucks, vans, and SUVs, for both recreational use and commercial use. You can choose a permanent or removable rack according to your demand. 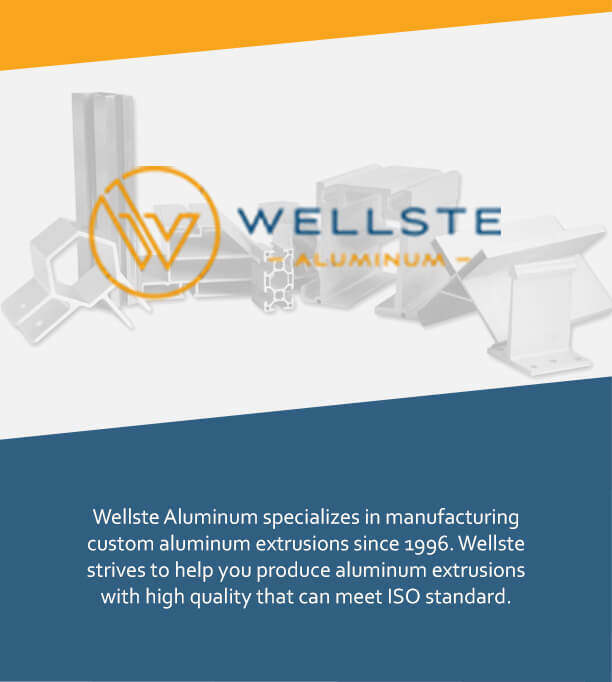 Wellste can provide one-stop aluminum fabrication service. We can do the cutting, punching, drilling, tapping, CNC machine, welding, and assembling etc. Our rich experience workers guarantee the dimension tolerance and product’s quality meet with industry standard, sometimes also can exceed, that help you boost at your local market. Wellste is a professional extruded aluminum roof rack manufacturer and supplier. Our sales engineer will give you fast and warm customer service. Customer satisfaction is our ultimate goal and the common development with our customers is our rigid pursue. Contact our support team, we will reply to you in 8 hours and get a fast quote freely.